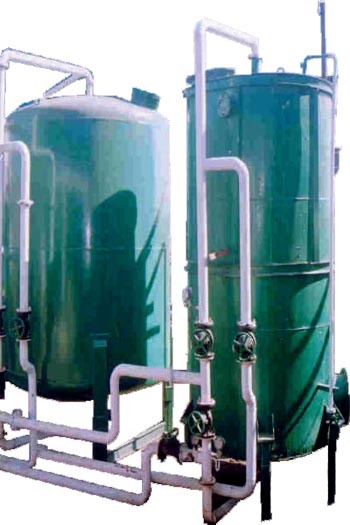 Konark provides complete filtration systems for drinking and process applications with Ployproplene Catridge Filters, Iron Removal Filters, Activated Carbon, Filters, Ultra Filtration & Nano Filtration Systems. Process of sepration:Physical and absorptive. Piping with necessary valves for easy operation, servicing, backwash and rinsing.